One of the first questions people asked me when I told them I had just back from a holiday in Denmark was ‘Was it expensive’?. It wasn’t just one person who asked me this – it was everyone! And the answer I gave was ‘Yes! But it wasn’t as bad as you think!’. Bearing in mind that the pound is quite weak at the moment, it seems that nowhere is cheap anymore – and whilst Denmark was more expensive than the UK there are definitely ways you can save money with a bit of forward planning. 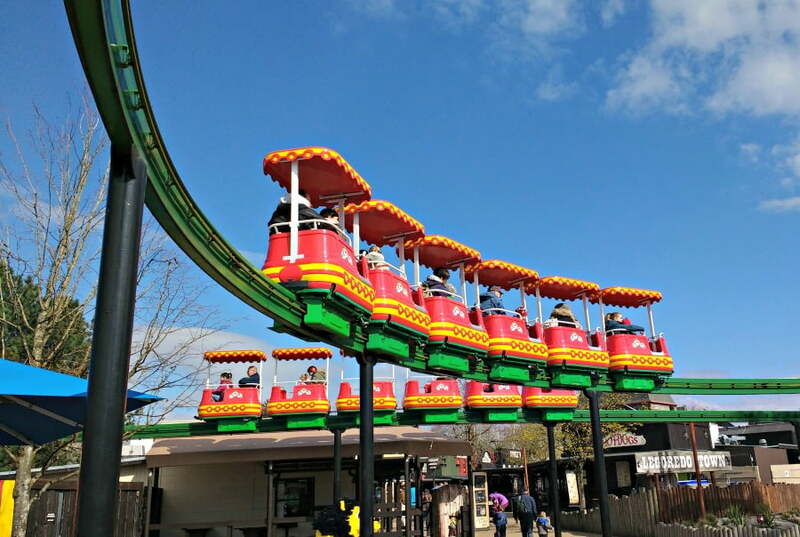 We spent a week in Denmark starting off with 3 days in Copenhagen, before driving over to Jutland to spend a few days staying at Lalandia (Denmark’s version of Center Parcs) visiting Legoland Billund. These are my tips on how to do Denmark on a budget. With 2 small children in tow, hotels don’t always suit our needs. They are fine for one night, but if we are staying longer we like more space and kitchen facilities so we can prepare our own food. 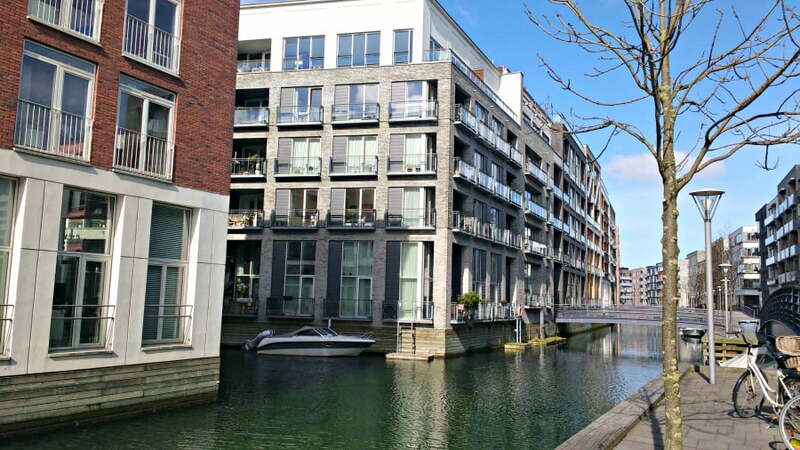 A decent hotel in Copenhagen can set you back £200 a night, so we booked a fantastic 3 bedroom apartment in a residential area of Copenhagen which cost £400 for 3 nights. The apartment was surrounded by water and each room had floor to ceiling windows with a view of the water. We could be in the centre of Copenhagen in 10 minutes if we took the bus, or 30 minutes if we took the water ferry. There was a Netto 5 minutes walk away, and best of all the apartment had loads of toys for the boys. We booked our flights about 6 months in advance, and paid less than £300 for 4 return flights including 2 hold bags. Getting cheap flights can be more about luck than judgment, but as a general rule I would say the earlier you book the cheaper they will be. Sometimes it can be cheaper to go out with one airline, and come back with another airline so it is definitely worth looking at all the options. I usually leave booking my car hire until about a month before we travel, but I had heard that booking car hire in advance is the best way to get a good deal. As soon as I had booked our flights to Copenhagen, I started looking at car hire and was surprised about how cheap it was. In the end we booked a VW Golf for 7 days and it cost £67 for the whole week with Thrifty via Holiday Autos. We picked this up from the airport, and drove it to our Airbnb apartment which meant we didn’t have to sort out an airport transfer. It stayed parked on the street outside the apartment for 3 days before we drove it over to Jutland. I love eating out on holiday, and there are loads of great places to eat out in Denmark,including the world’s best restaurant Noma! However, with a coffee costing £5 and tap water being chargeable in restaurants, the costs can mount up particularly if you are eating as a family. Of course if you stay in a self catering apartment, you can make your own breakfast and dinner and take sandwiches out for lunch. If you want to eat out in Copenhagen, I would recommend avoid the restaurants around the tourist area of Nyhavn Harbour. Instead, head over the bridge to Paper Island and the famous Copenhagen Street Food. This vibrant market sells street food from all around the world, and the stall holders are encouraged to have at least one dish for around 60 DKK (£7). We chose 2 massive plates of Middle Eastern food (falafel, humus, meat, salads) which more than fed 4 of us and cost aprox £22. There are so many places to eat here so you will be spoilt for choice. 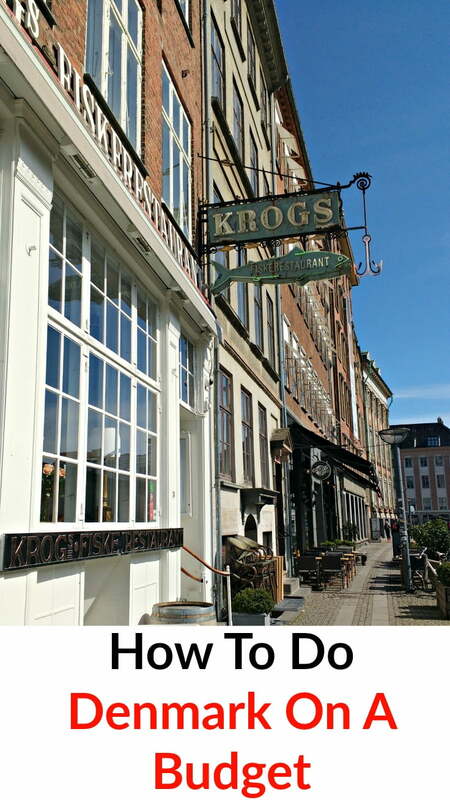 If you are looking for family friendly restaurants in Denmark, check out the Bones or Jensens’s chains. Jensens is a steakhouse, and they have a special lunch menu which is actually served until 4pm and has things like burgers and steak for £7. Bones is an American diner, and there are restaurants all over Denmark. If you eat at Bones between 4.30pm and 7pm from Monday to Thursday you can get 20% off the bill (not at Lalandia). If you are planning to see the sights in Copenhagen, it may be worth getting a Copenhagen Card. 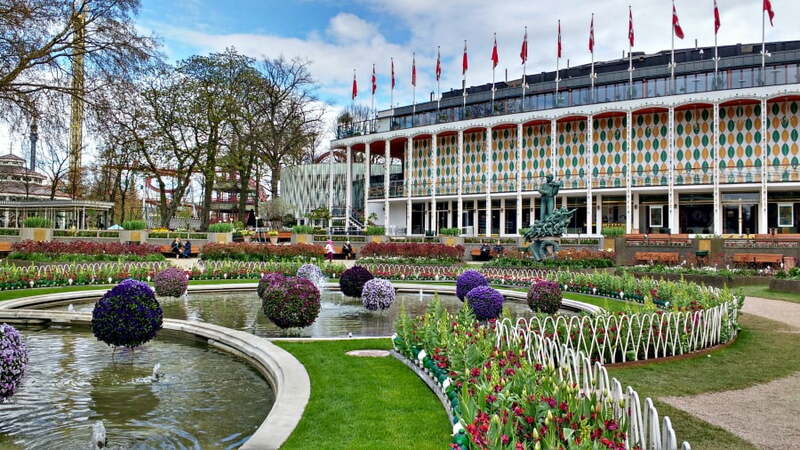 This gives you free entry to 79 museums and attractions (including the wonderful Tivoli Gardens and Stromma canal boat tour), and free transport within the central Copenhagen area. The cost of this is 389 DKK (£44) for 24 hours and tickets are available for 48 hours and 72 hours too. Museums in Copenhagen have one day a week where they offer free entry for adults. These are listed below. There are also loads of free things to do in Copenhagen including going to the park or finding a playground for the kids to let off some steam. Visit Copenhagen has some great guides on the best parks and playgrounds in Copenhagen which are definitely worth a read. In the warmer months, the Danes love getting out and about hitting the beach and swimming. 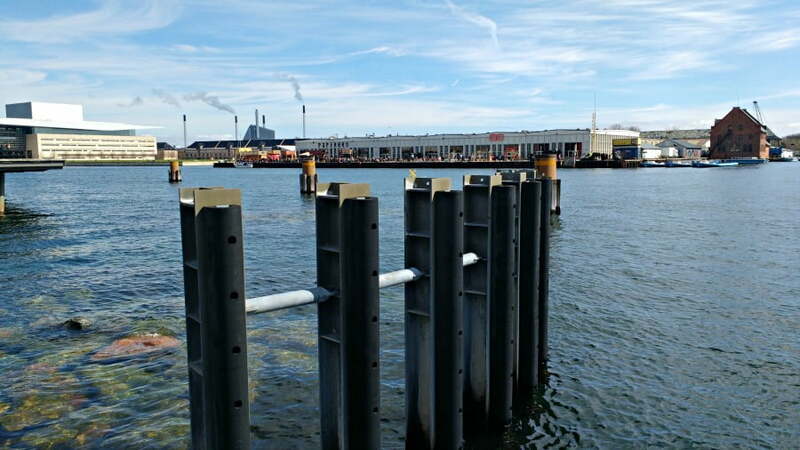 The Islands Brygge Harbour Baths in Copenhagen has spectacular views of the city’s skyline and has 5 swimming pools – 2 of which are suitable for children. There are also 3 diving towers and a toddler pool at 30cm depth. Amager Beach Park has a 4km sandy beach with a toddler’s swimming pool, promenade and picnic area. It is the perfect day out in summer – and best of all is free! There you have it – top tips on how to do Denmark on a budget. I’d love to hear any of your suggestions, so please let me know in the comments below. Thanks Erin – more great tips to add to the list!! Next time we go, I will try Torvehallerne as we loved Paper Island and it would be great to try somewhere similar. You are right about the excellent public transport in Copenhagen too – we didn’t use the car when we were there. We are going Copenhagen for four nights in July we would also like to rent and Air B&B as we are a family of four and would like a local experience. I’m overwhelmed by all of the choices – is there any area in Copenhagen to stay away from? I’m afraid of ending up too fair away from the things we want to see and then spending a lot of time on buses or metro. Any ideas of neighborhoods or areas to steer clear of? Thank you! Thanks for this article, we are looking at Denmark for a holiday this year. Great tips. Great article! This will be coming in handy. Children under the age of 12 travel on public transport for free when traveling with a paying adult. Children under the age of 10 don’t need a Copenhagen card and get in to attractions for free with an adult that has a Copenhagen card. Hi Jo: when you rented a car in Denmark, how did you get a car seat? Our boy is 4-year old. Thanks! I am heading to Copenhagen on businessin a couple months. The tips on free museums will come in very helpful. Great tips. I fly in and out of Copenhagen fairly often (to visit family in Sweden) and I agree with you on the flights – they get very expensive very quickly! 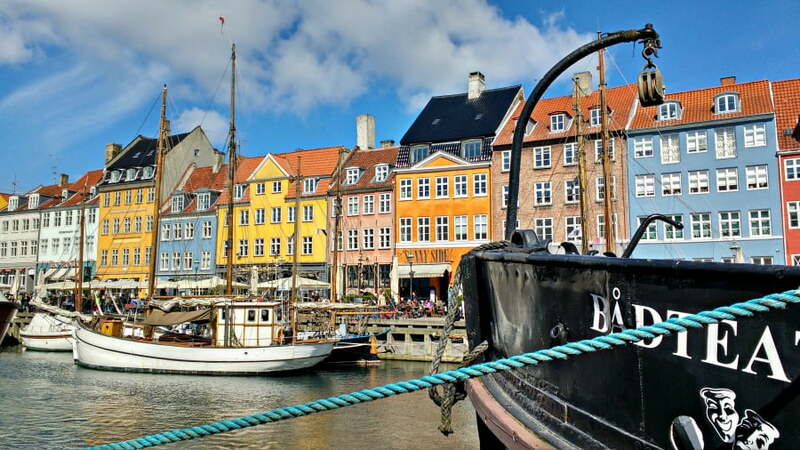 But I haven’t managed to spend any time in Denmark yet – so saving this post! We visited Norway last summer on a road trip so really appreciate your money saving tips for Denmark. Definitely agree that with planning and preparation there are many ways to save money on a trip to Scandinavia. Thanks so much for linking up to #fearlessfamtrav.